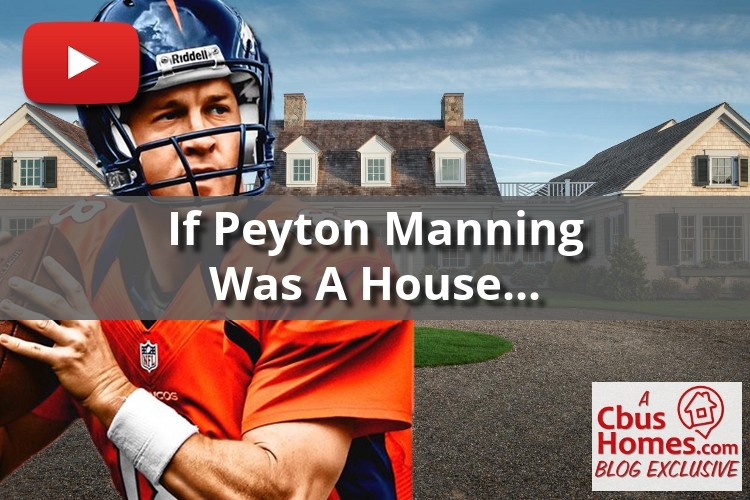 What Type of House would Peyton Manning Be? 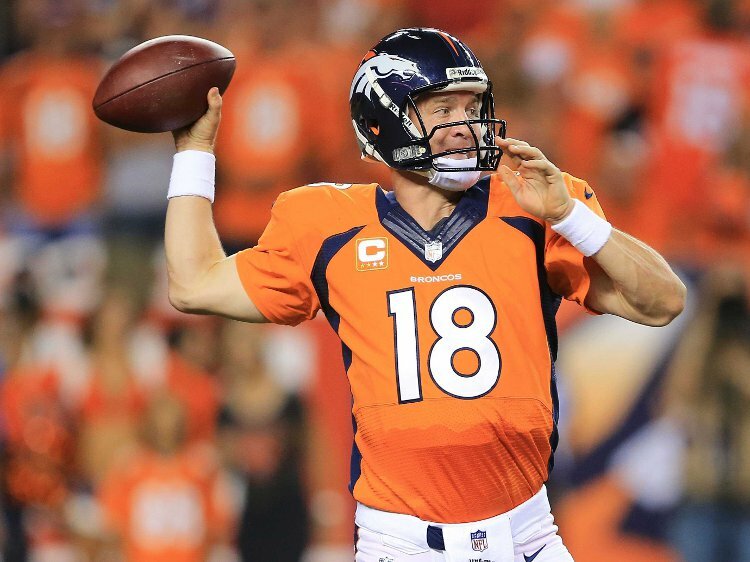 Peyton Manning is one of the all-time great NFL Quarterbacks. He’s arguably the best signal caller ever. He’s a winner, holding one of the highest regular season winning percentages as a starting Quarterback in the NFL, as well as now winning two Super Bowls with two different teams. He’s a household name, even for those who aren’t interested in sports. He’s probably the most famous athlete in professional football. And with all of that being the case, it’s only right we commemorate him by turning him into a house. He’s old. Not super old, like falling-apart-old, but he’s getting up there. His body is starting to break down, and his career is likely finished. He’s famous. Everyone knows him. Even my grandma. He’s one of the best ever at what he does. He went to college at the University of Tennessee, so he’s a southern good ol’ boy. He has changed the way the game is played because he did it so well. He’s a game-changer. Is he a traditional two-story because he’s a traditional type Quarterback? Is he a mansion because he’s wealthy and famous? Or maybe since he plays in Denver he’s a ski lodge? 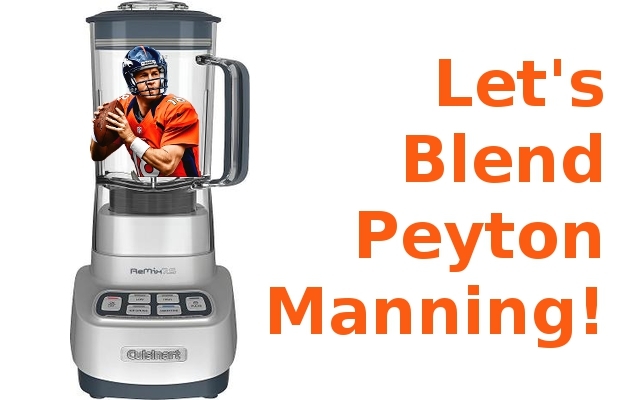 In my opinion, if Peyton Manning was a house, he would be…….. Explanation: Peyton Manning is a world-famous game-changer at his profession like Elvis Presley was. 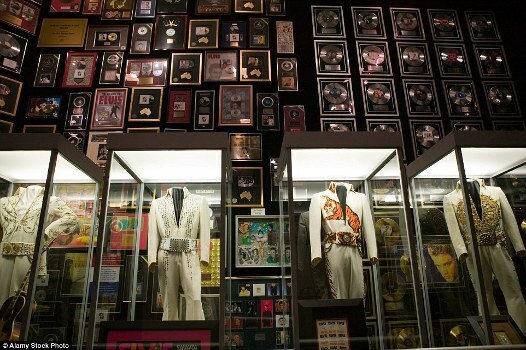 Peyton holds many NFL records, and Elvis made many records. He’s a little bit older but still famous, just like the mansion, once being amazing but now a little (or a lot) dated. 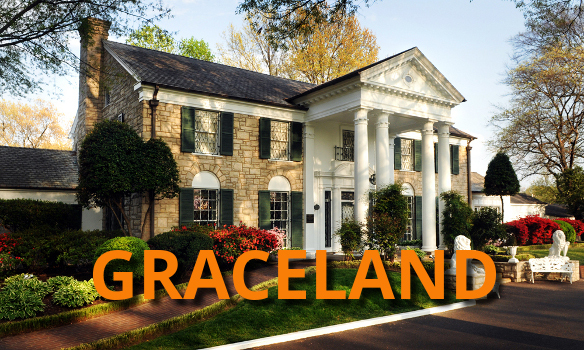 Throw in the Tennessee connection of Peyton’s college career and Graceland’s location in TN. 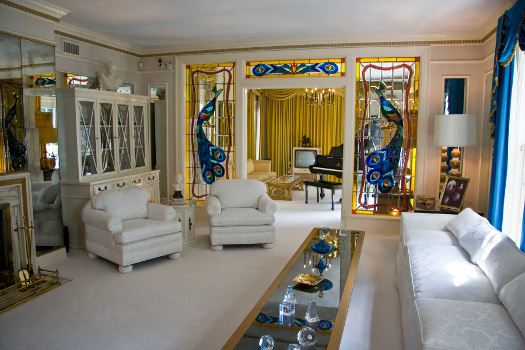 Plus, don’t forget the dancing comparison, bringing Peyton and Elvis together in all these ways. He’s gotta be Graceland, right?! It almost seems like fate.